I suppose this doesn’t have to be just a hiking blog. After all, it is entitled (for the moment) “wanderings”. 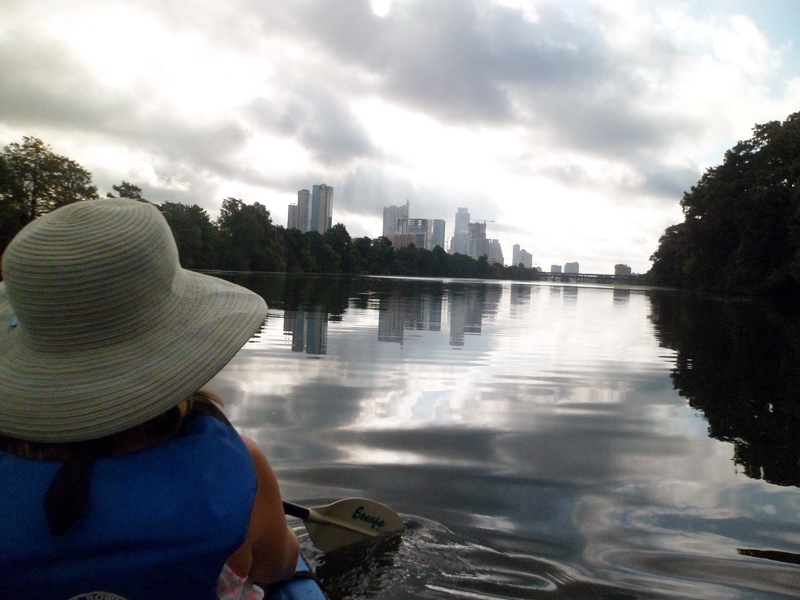 Court and I woke up early on the first day of a four day weekend and headed out to Town Lake to kayak. 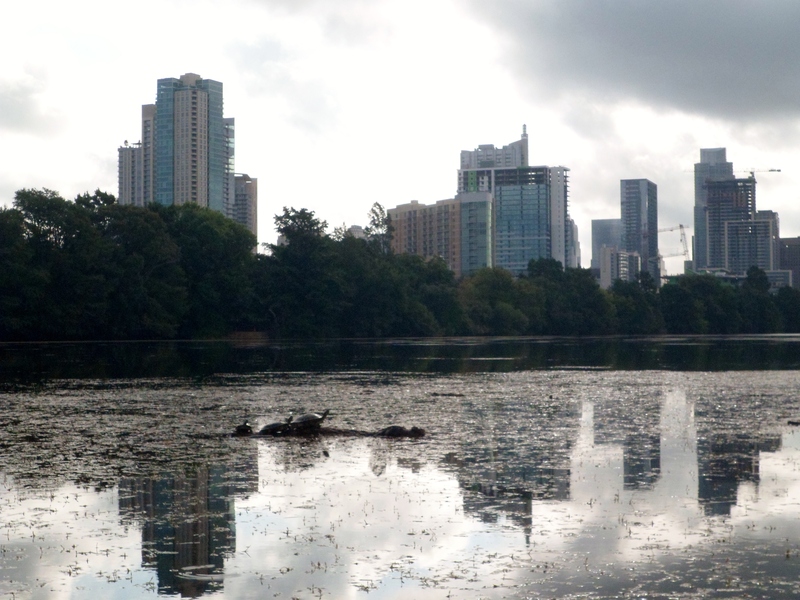 Technically, it is Ladybird Lake, but it will always be Town Lake to me. 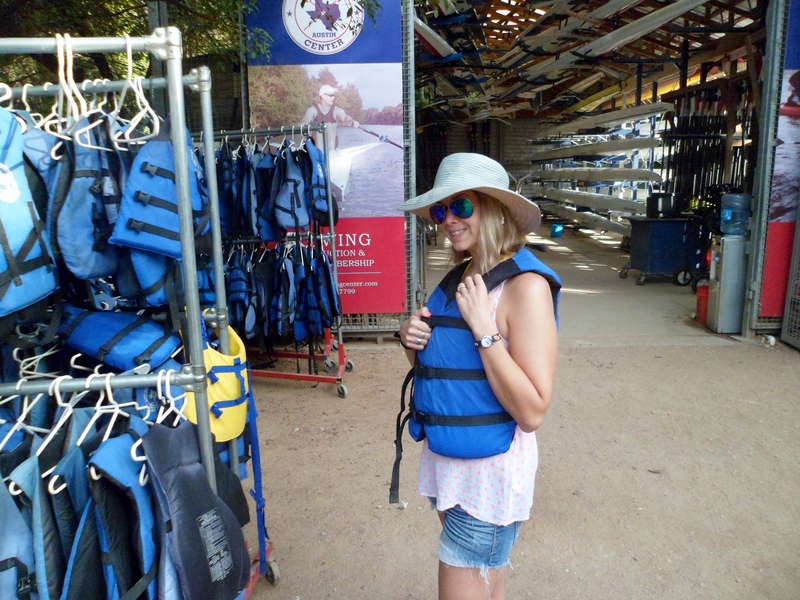 We went to the Texas Rowing Center and rented a double kayak. We were some of the only people there around 8am and were in the water within a couple of minutes. 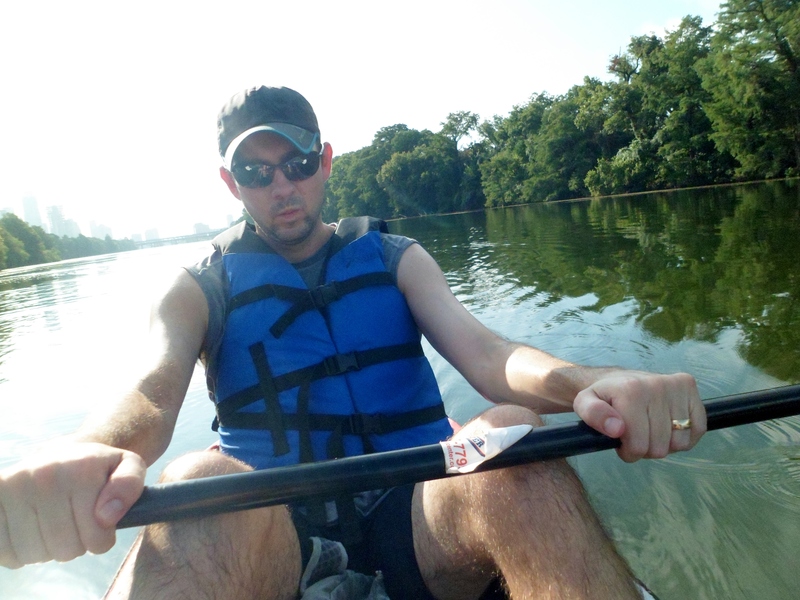 At first it was a bit tough, trying to get adjusted and figuring out the paddling pattern between the two of us, but we learned quickly. 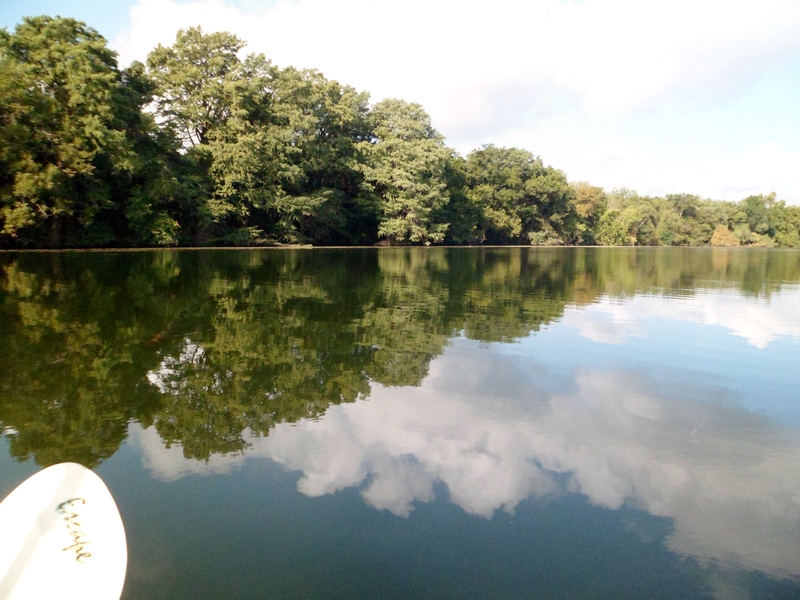 It was a beautiful morning and there were very few people on the water with us, save a few other kayaks and fishermen. 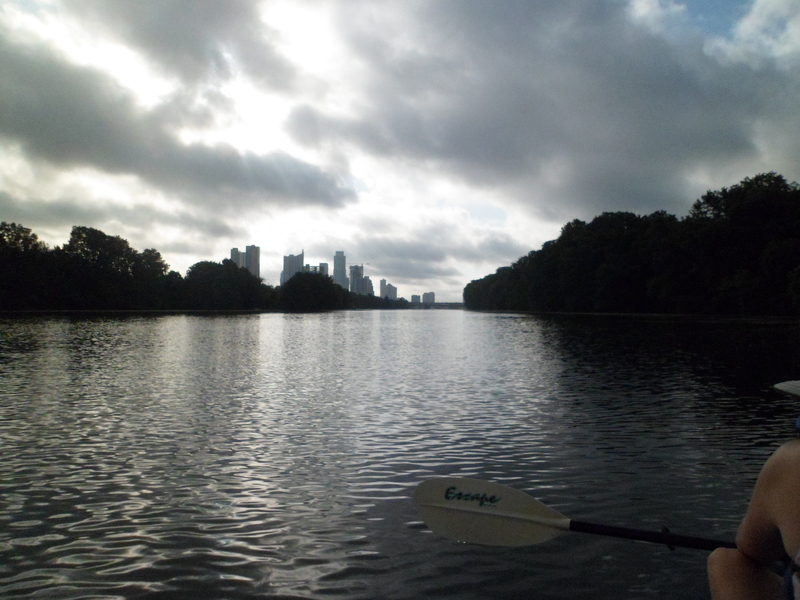 The weather was partly cloudy, which was nice because the sun was pretty harsh even though it was relatively early. 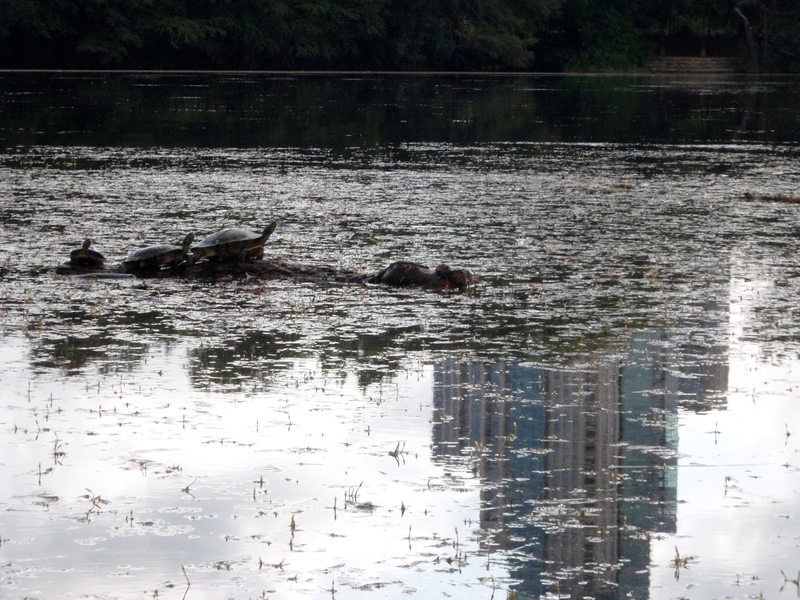 Lots of turtles. 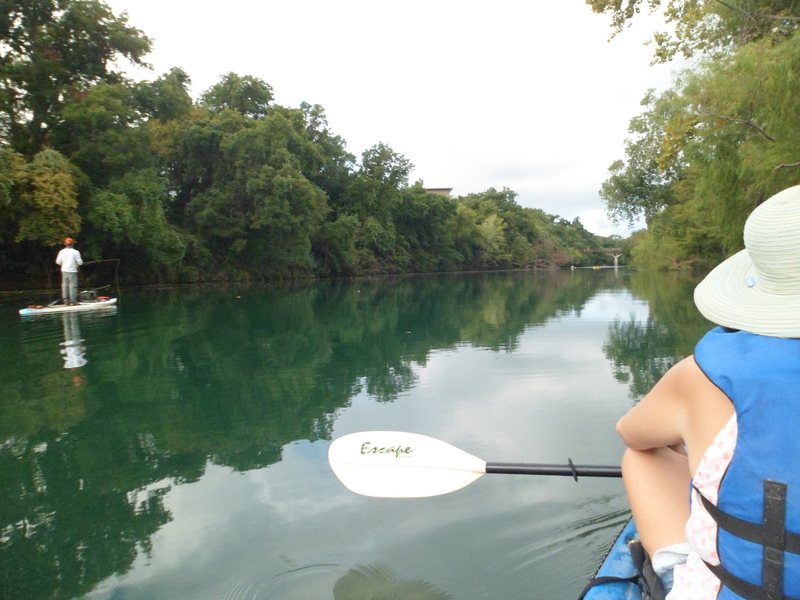 We first paddled around to Lou Neff point near Barton Springs. 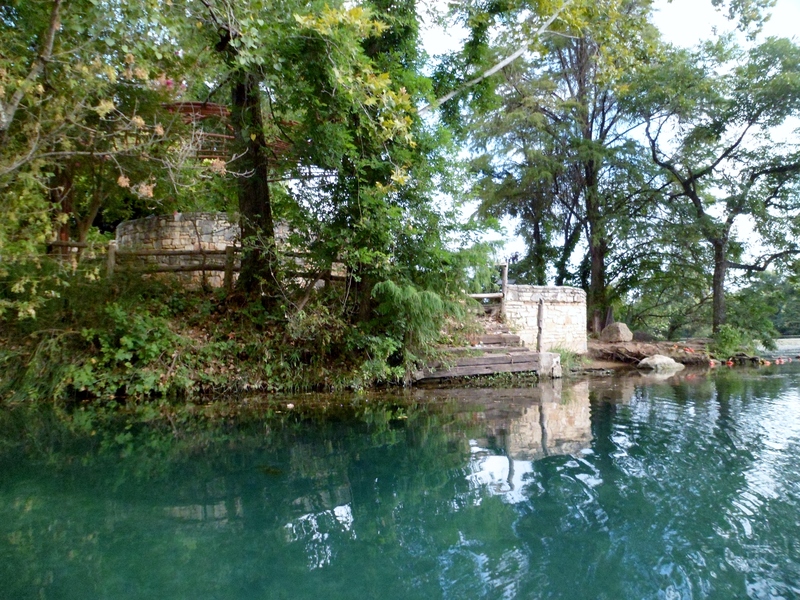 The water around the point was really clear and we could see all the fish and turtles up close. 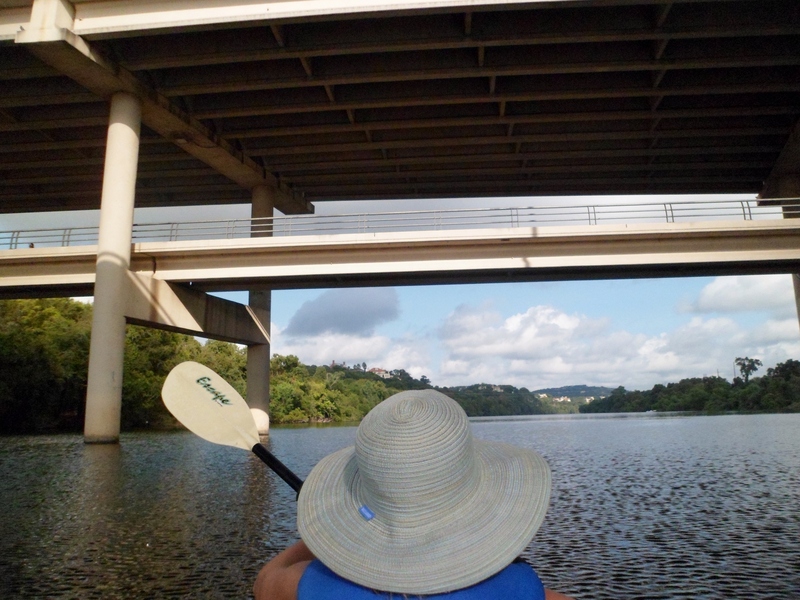 We then turned around and went back under the Mopac bridge before coming back to the dock. 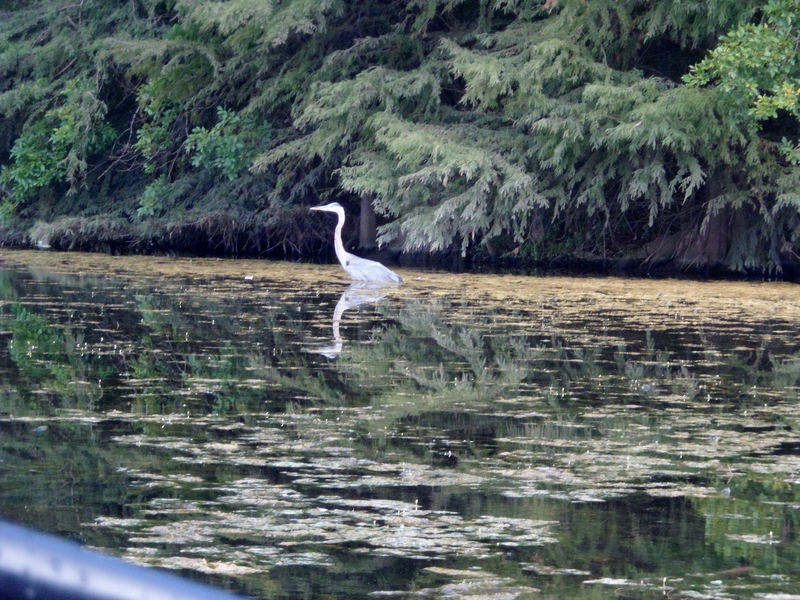 We only stayed out for about an hour and a half, but it was very peaceful and beautiful. 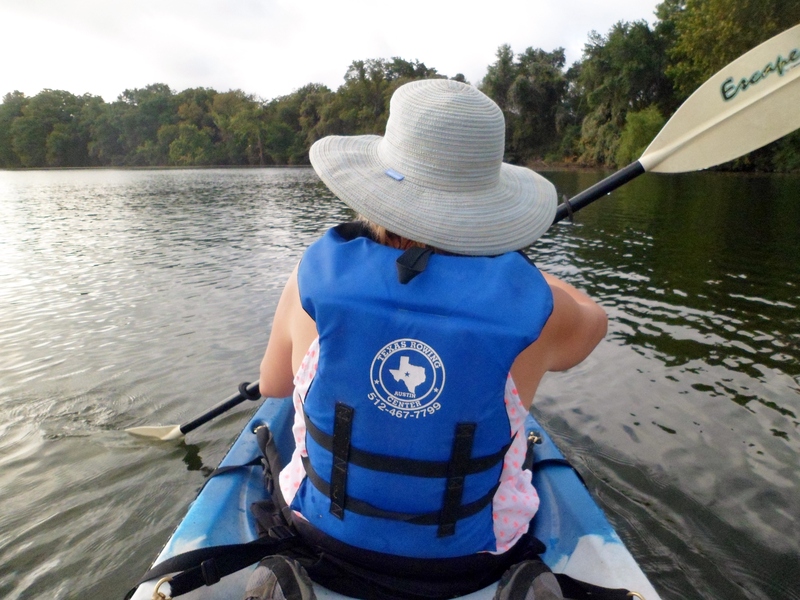 We want to return soon and paddle further west over near Redbud. This was a great start to the long weekend. Another hike coming up later this weekend, not sure where yet though.